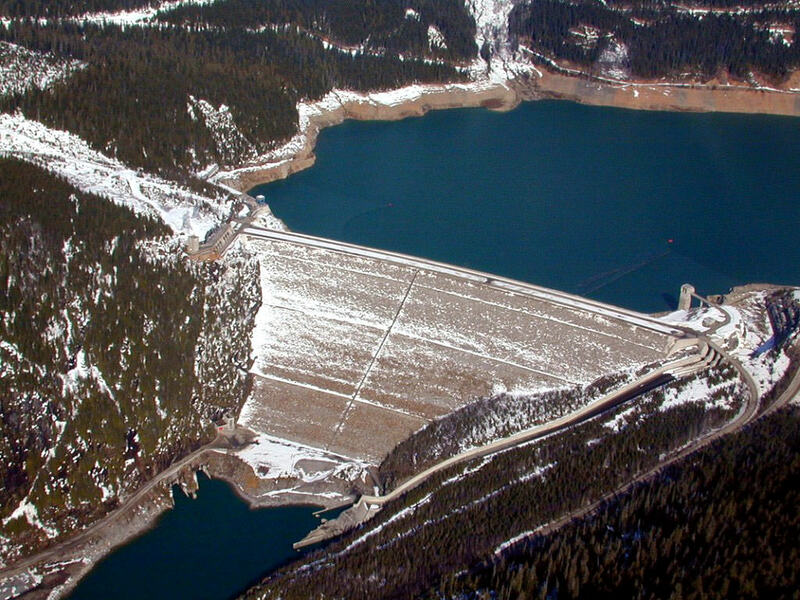 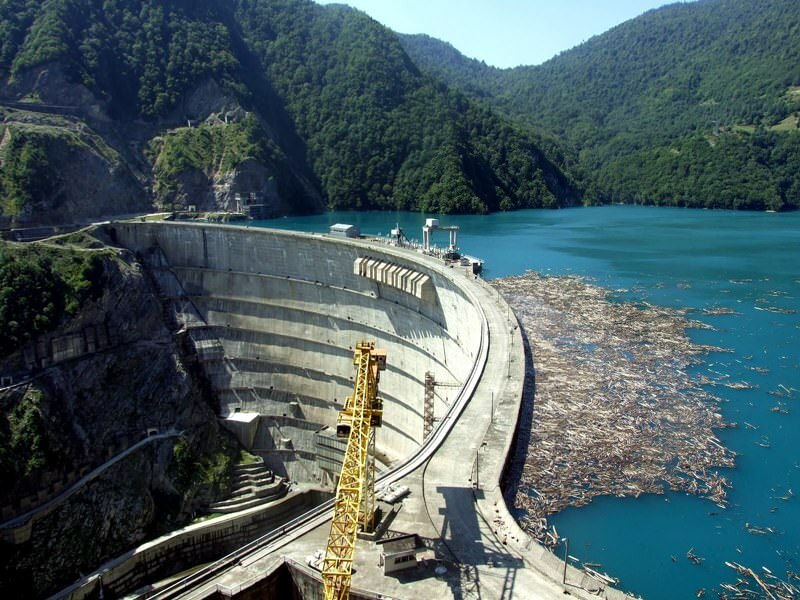 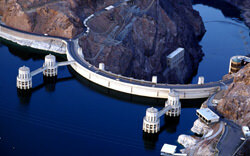 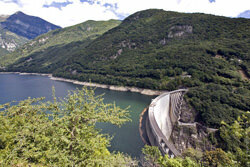 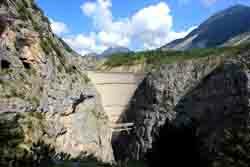 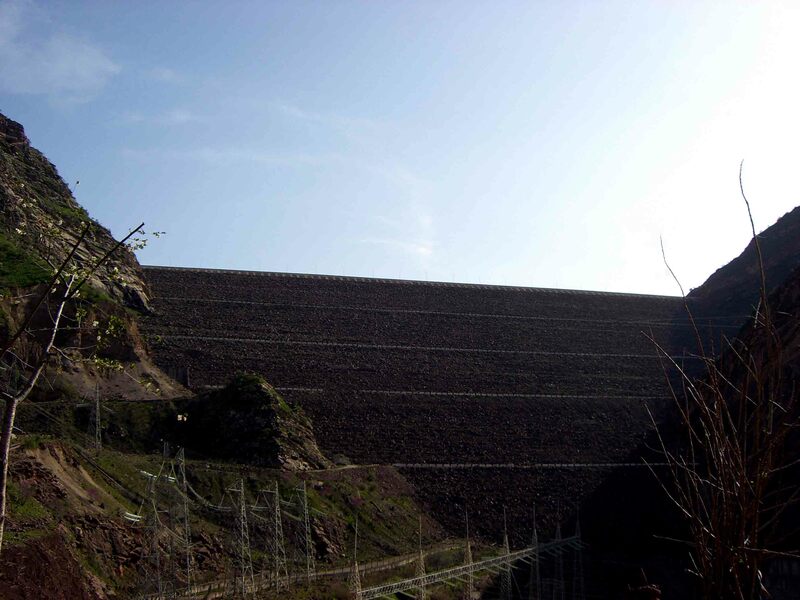 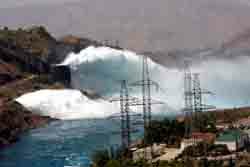 Dams can differ greatly in their functions. They are built to regulate water flows and minimize the risk of accidents during the flood period, in order to generate electricity and regulate water supply, to control the development of populations of river fauna and create favourable conditions for irrigation. 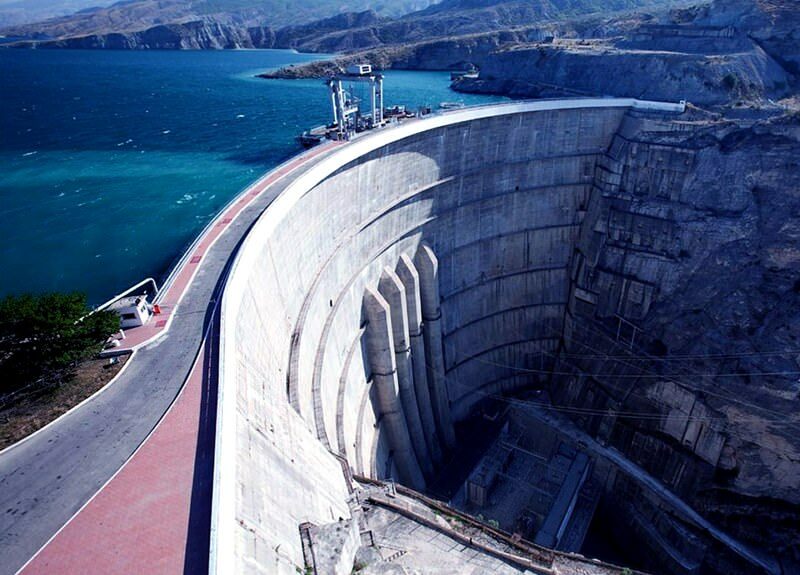 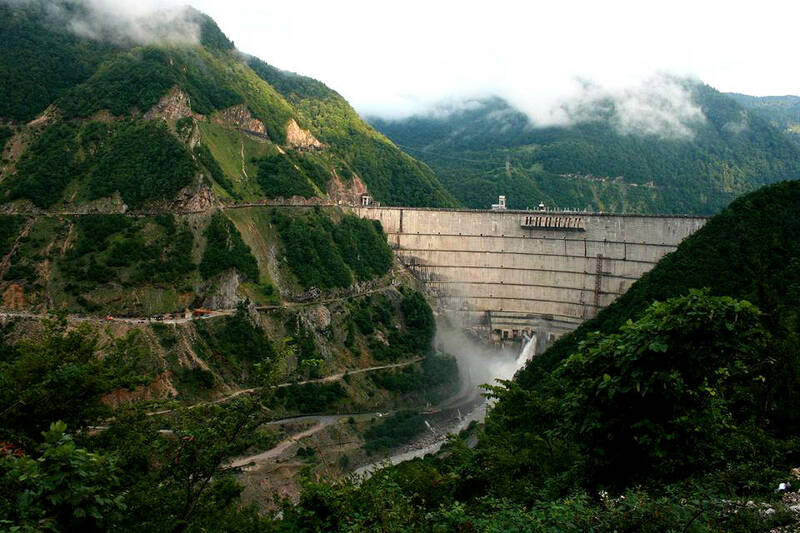 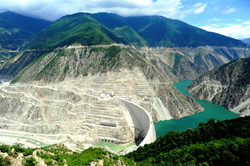 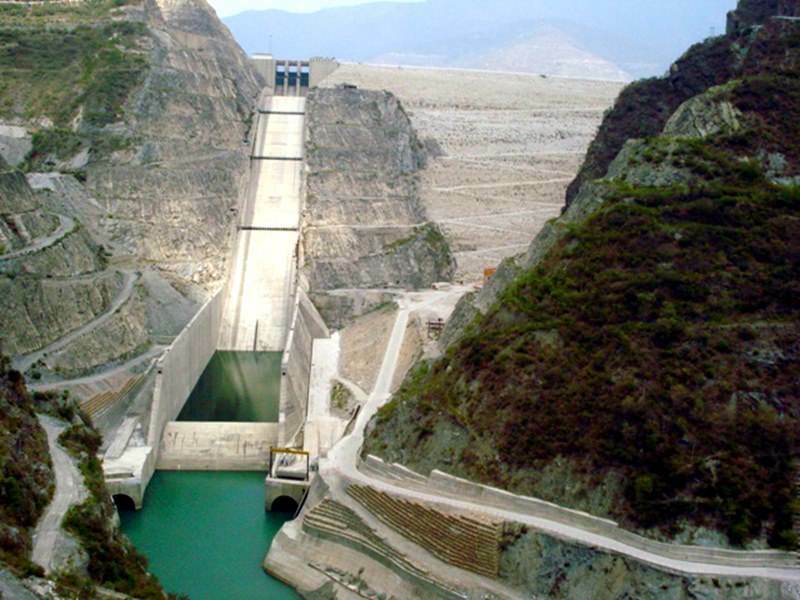 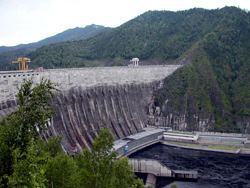 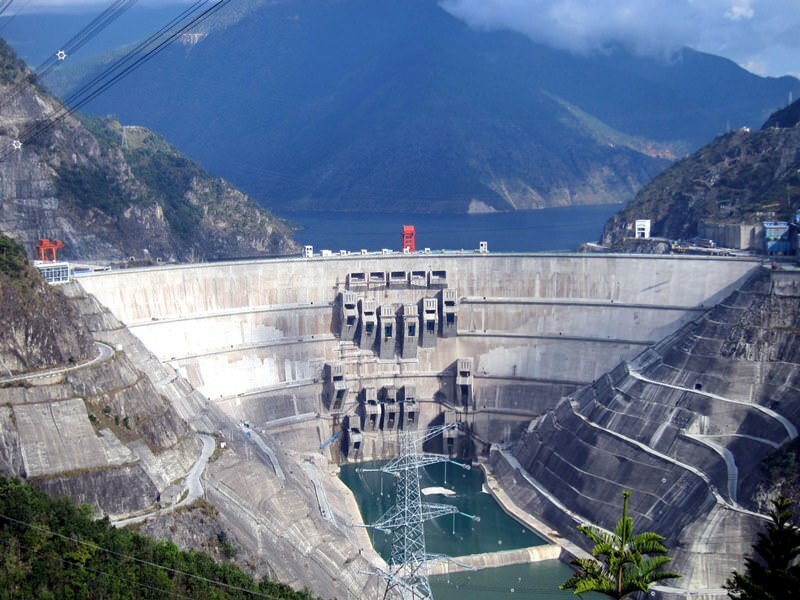 By starting the erection of another large dam, designers and builders have hardly expected that once these constructions will attract the attention of travellers. Nevertheless, grand dams have their own 'tourist attraction'. They all are located in incredibly beautiful places. Nature lovers come to these places to see fascinating reservoirs, walk along the picturesque shores and appreciate the greatness of the architectural creations. 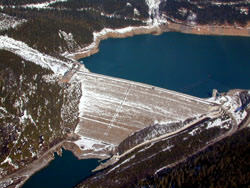 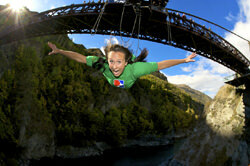 Thrill seekers use some of the dams as platforms for bungee jumping, and for someone moving across a dam is an extreme and unforgettable event.